Dear Parent, Your child has a lot to say! 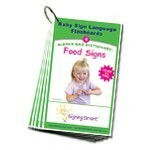 Though he or she may not yet be speaking fluently, your child can tell you many exciting things-with signs! Get ready to be amazed. 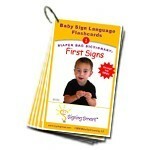 The Signing Smart series is: (1) The first interactive baby signing book series designed to expand your child?s signed and spoken vocabulary; (2) Specially designed with photos that show adults and children signing each word, and descriptions to clarify each sign. 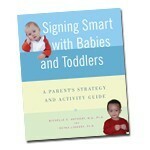 (3) Developed by experts in the field and cofounders of the Signing Smart international play class program. (4) Full of tips and tools to playfully engage your child in reading, signing, and speaking-look for the Signing Smart strategy pages! Happy signing!